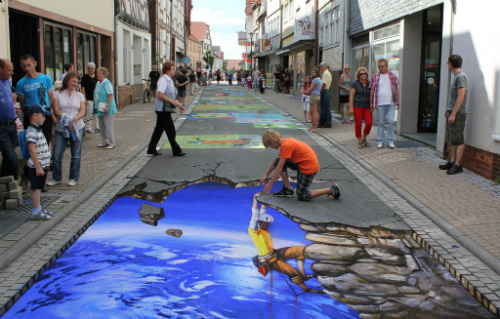 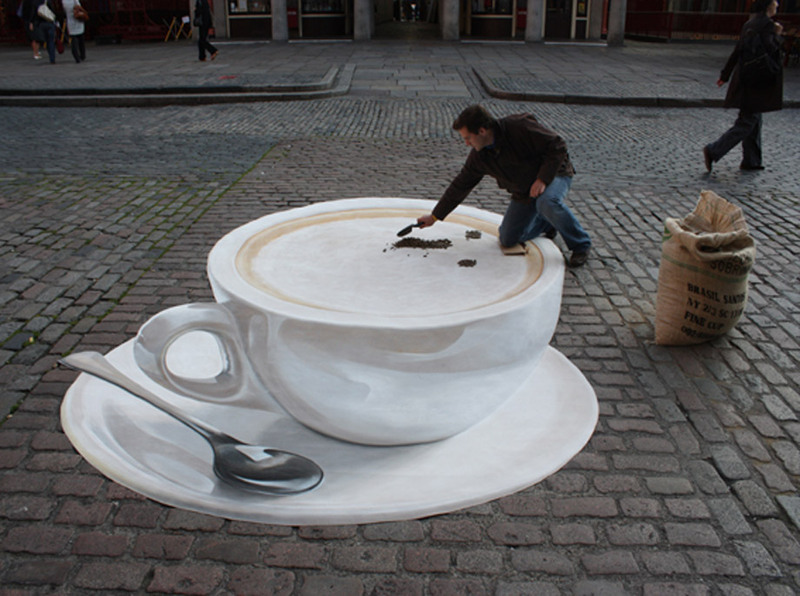 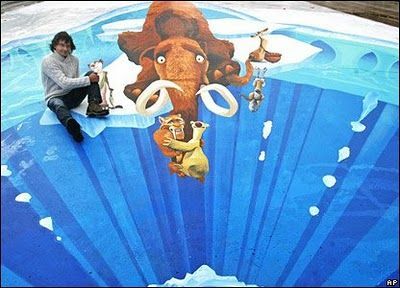 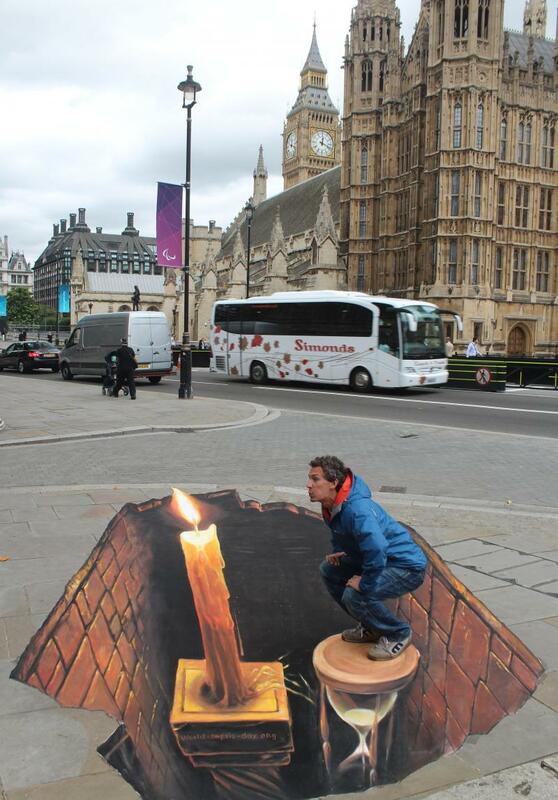 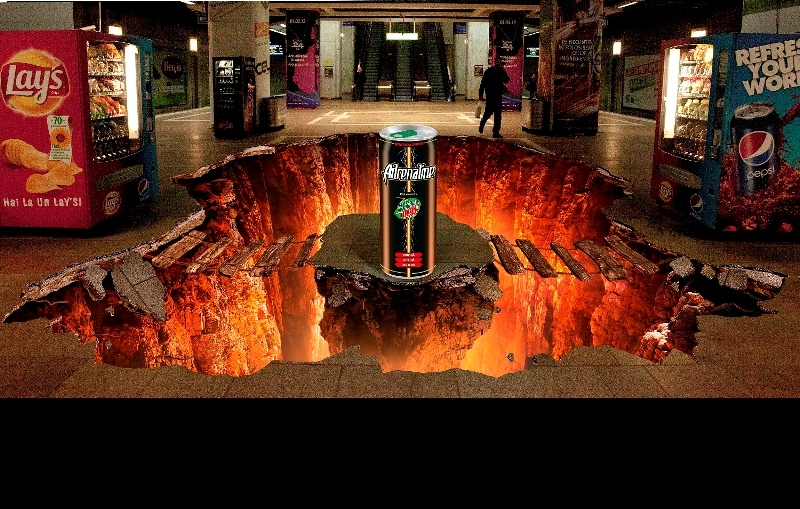 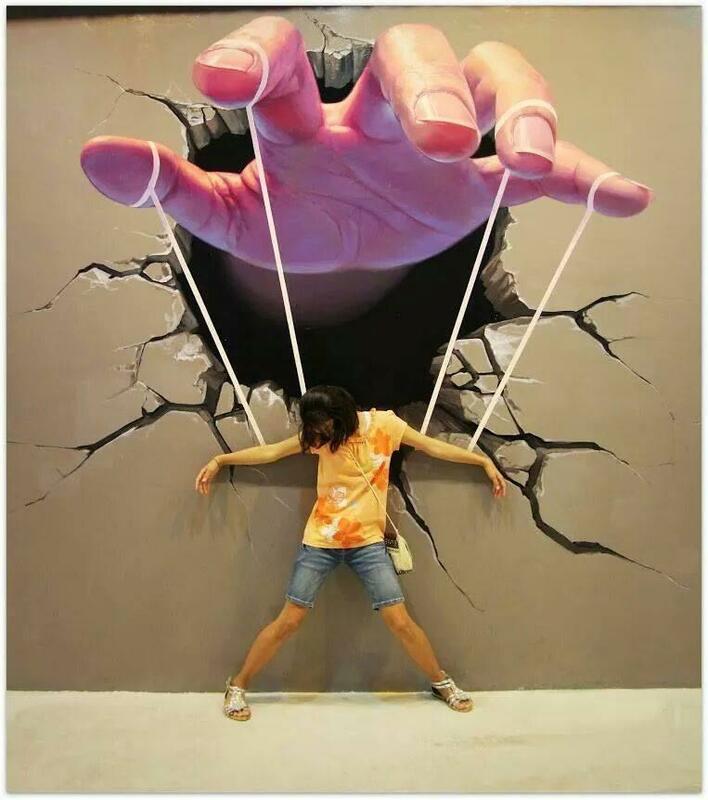 A step up from 2D Graffiti Advertising, 3D Street Art is interactive, fascinating and often humorous. 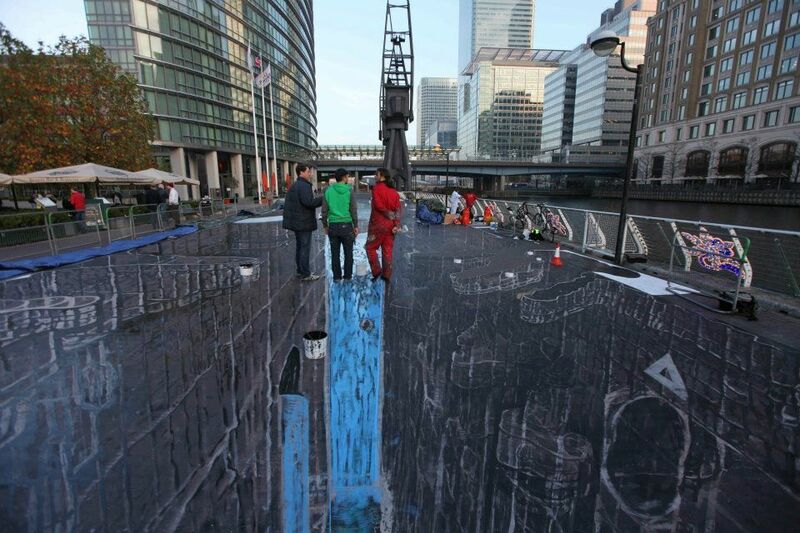 The anamorphic “wow” factor is created by the perceived height or depth of the image. 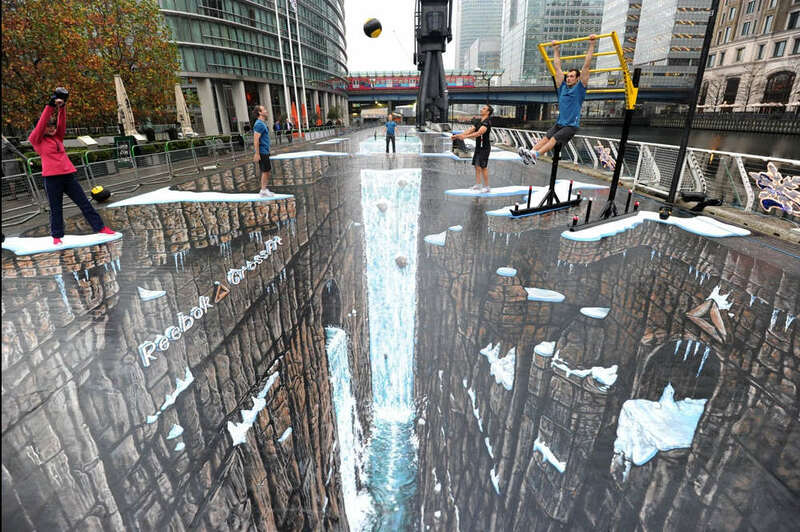 It creates a natural opportunity for brand engagement either in real life or online, via inevitable photo sharing. 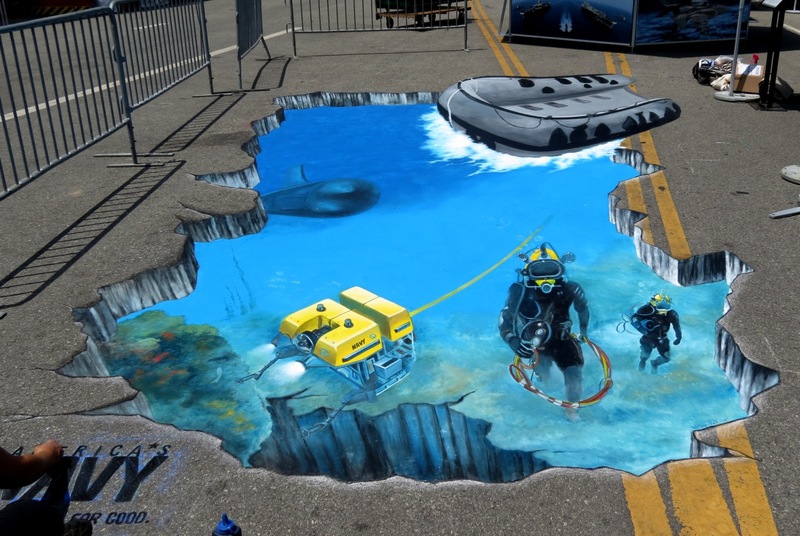 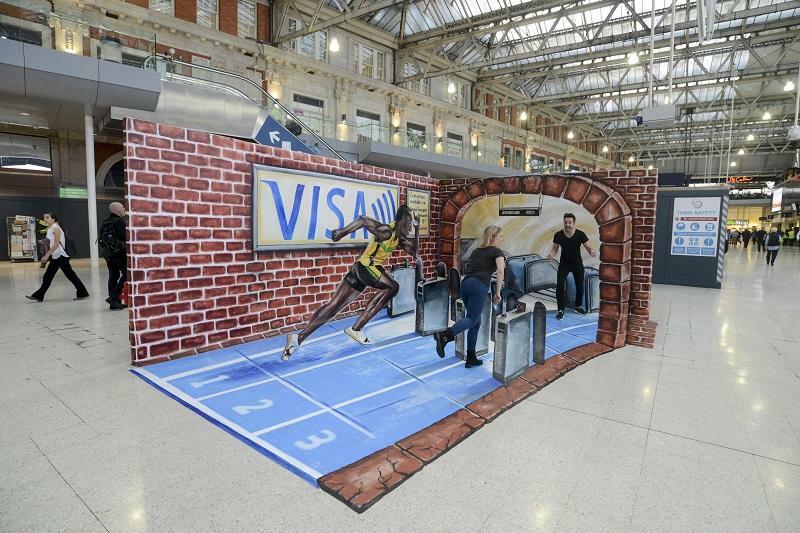 Our team of talented 3D artists, you’re guaranteed consumer engagement and media attention with an exciting visual campaign in a busy public space.